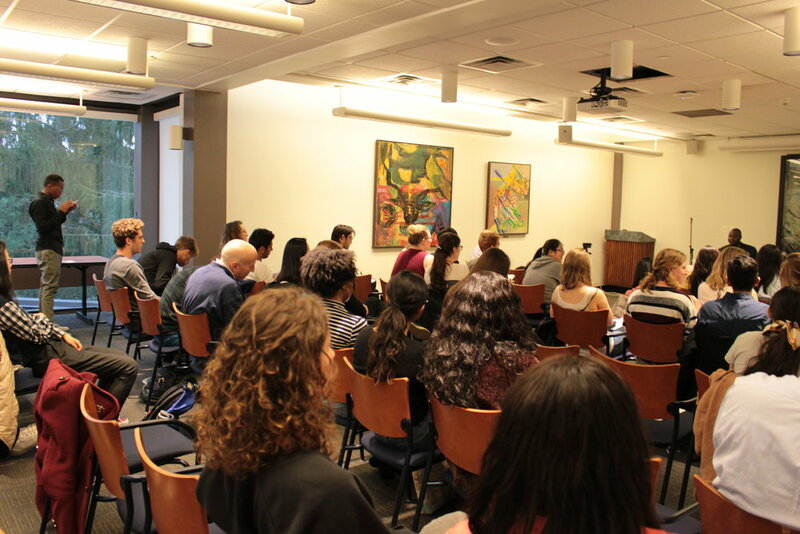 On the evening of Friday, March 30, the Vassar Haiti Project welcomed students, community members, members of faculty and staff to the panel titled: Crossroads: Understanding Haiti and its History in Today's Global Political Climate. It featured three panelists - Ernest Barthélemy, M.D, a Haitian-American and neurosurgery resident at Mount Sinai Hospital, Sabrina Jaar-Marzouka, JD, MPH, who is Haitian and is the Commissioner for the Department of Community and Family Services and Roger Lefort, PhD, who is also Haitian and is an Assistant Professor in the Department of Pathology and Cell Biology at Columbia University Irving Medical Center. The panel was moderated by Vassar professor, Ismail Rashid. 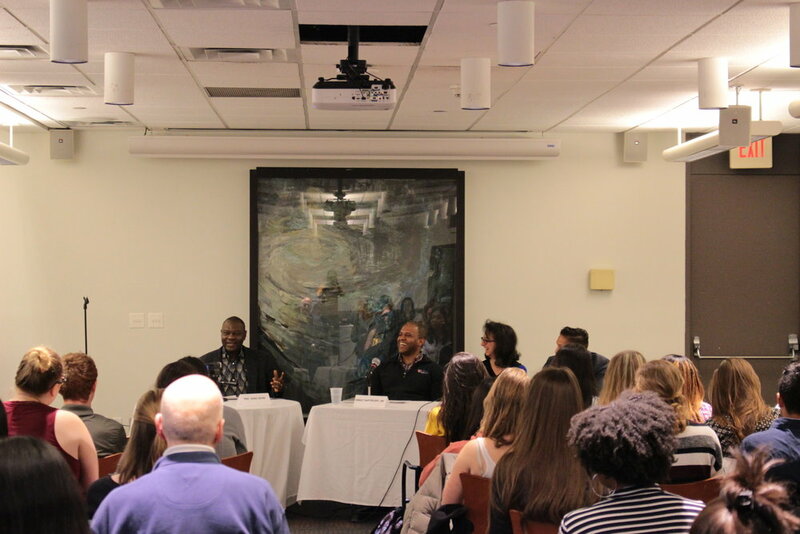 Expertly stitching together history, current affairs, personal anecdotes, and stories, the panelists weighed in wonderfully on the history of Haiti and the post-colonial legacies that have affected the nation and its people. The current protest in Haiti regarding the misuse of PetroCaribe funds and a demand for government accountability and proper leadership was also used to highlight the resilient spirit of the Haitian people and also a need for proper policy-making globally and locally. Questions and comments focused on combating corruption, moving beyond formal education to a critical analysis of information in a way that drives change and development, recognizing the representation of the Haitian culture and spirit through art, and acknowledging the needs and appreciating the humanity and strength of Haiti and its people. See correction from Ernest Barthélemy, MD, MA, MPH(c), regarding the differences in median net worth between white families, and African-American families in Boston.